Elote Mexican Corn on the Cob Mexico Street Food is found on all the street corners in the Mexican street food areas. Mexican Corn on the Cob Mexico Street Food (Elote), is a popular street food in Mexico. We only live about an hour and a half from Mexico and have had the pleasure of enjoying Elote on more than one occasion, like, maybe 10 or so. Our favorite Elote stand is in Revolution Square in Tijuana. The vendor stands next to a hot Charcoal Grill, loaded with corn on the cob. We say “Quisiéramos dos and he picks up the hot corn, pulls off the husks, leaving that cute little knob that is used as a handle and places them back on the Charcoal Grill. While the corn is cooking, we pay the nice man. After the corn is prepared with the sauce and the cheese, he sprinkles on the garnish of Lime/Cayenne or Lemon Pepper and then after garnishing the grilled corn, he hands them to us. Below is my favorite (and way less messy) recipe for this delicious Elote. 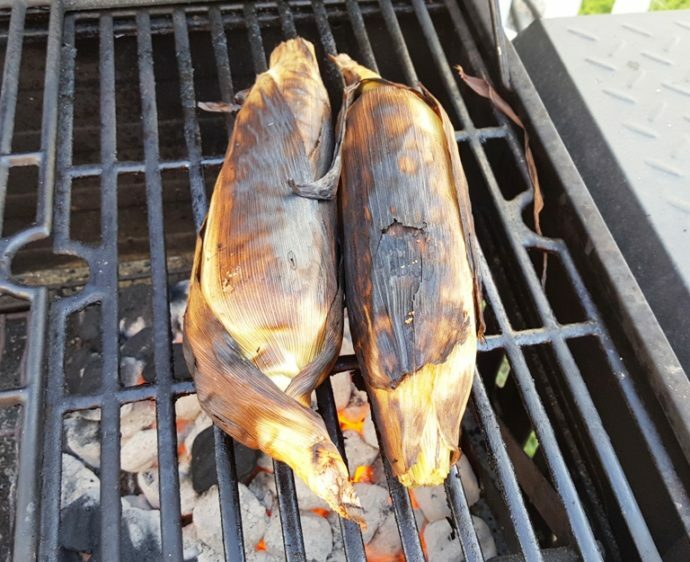 If you don’t have a Charcoal Grill and want to make the Elote in the oven, click here for the oven method. I like to make things simple and hopefully, less messy, so, rather than squeezing lime on my corn after the cheese and everything is on, I like to use True Lime mixed directly into the mayonnaise mixture. 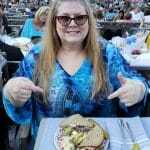 This is my secret weapon! 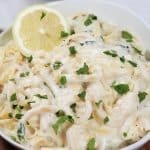 You get the lime taste in every bite without watering down the mayo mixture! Your Mexican Corn on the Cob Mexico Street Food Elote remains fully of all the goodness. It is granulated real freeze dried lime, so it does not add any extra liquid, which you get from lime and tastes like you went outside and picked a lime off of your tree. 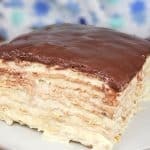 Of course, you can still serve this with a slice of lime. The whole line of True Lime is fabulous and I have all the True Lime flavors on hand for when I don’t have fresh lime, lemons or oranges. 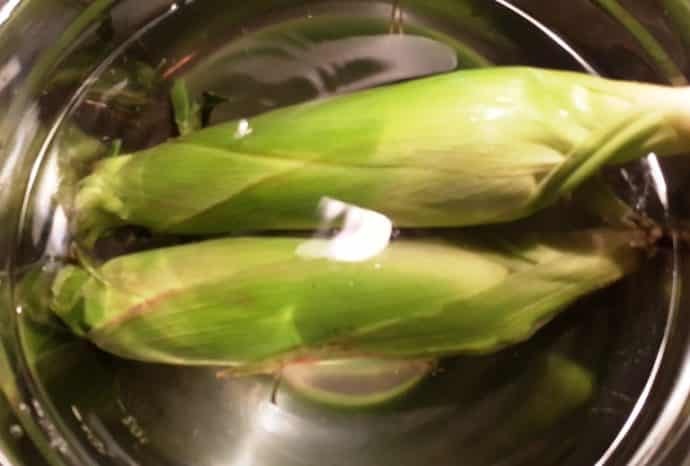 Soak the corn in Large Bowl of cold water for about 10 minutes and then drain the water from the corn. Prepare your Charcoal Grill for cooking. Place the corn, with the husks in tact, over medium hot coals. 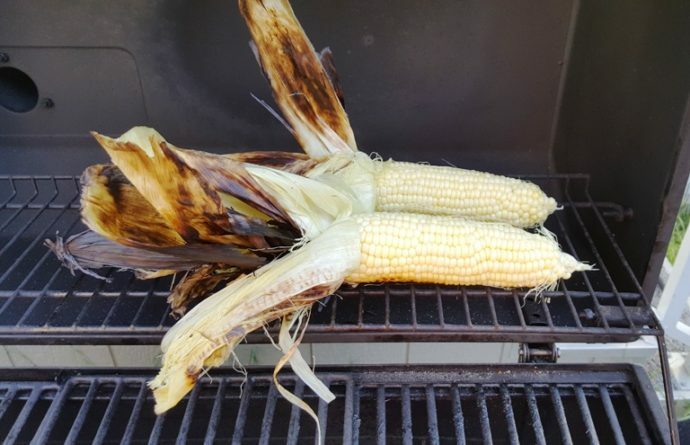 Allow the corn to char. This should take about about 10 minutes. 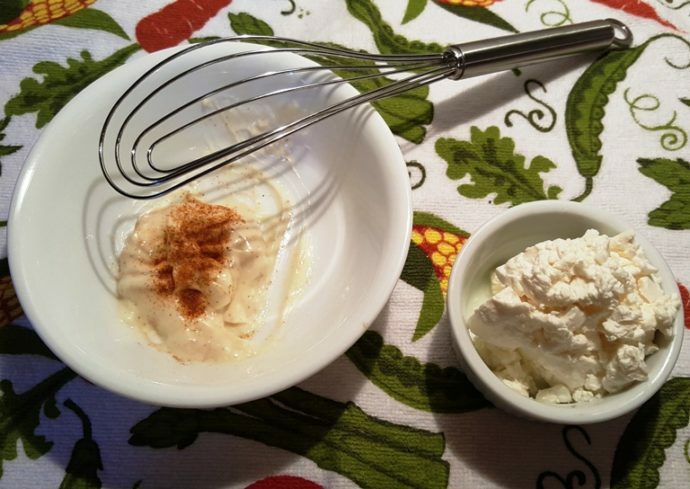 While the corn is on the grill, Whisk up the mayonnaise and cayenne pepper. If you are using the True Lime, add it in with the mayonnaise (truthfully, I like it best this way). Crumble up the Cojita or Feta Cheese. By this time, the corn should be charred and you are ready to remove the husks. 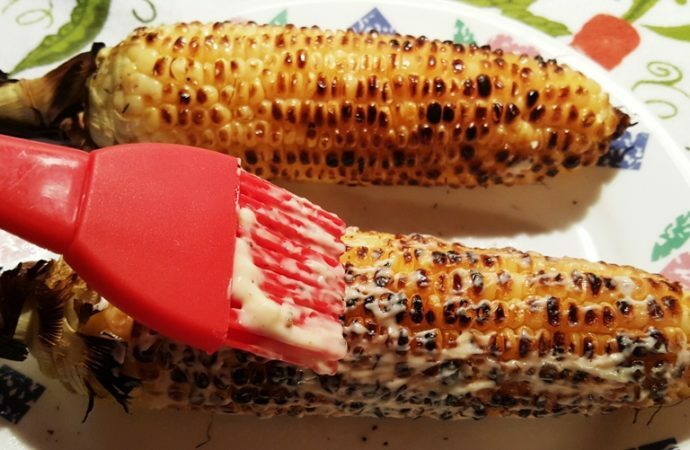 Make sure you have your Elote Sauce and Basting Brush ready. Remove the husks from the corn, leaving the little knob at the end on, so you can grab it and eat, when it is ready. Place the corn back on the Charcoal Grill for about another 10 minutes, or until the corn is nicely browned, turning often. Once the corn starts to brown, I like to rub a little of my Homemade Ghee over the corn and continue cooking. This is an optional step. You can completely leave out the Ghee or you can rub it in after the corn is all browned. 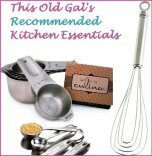 Or, you can skip the Homemade Ghee altogether, but I love the deeper taste from the Homemade Ghee. It gives the Elote Mexican Corn on the Cob Mexico Street Food a richer taste. If you want to use butter, add it after the corn is all brown, as plain butter will burn while grilling, while Homemade Ghee allows you to use it at higher temperatures. Again, the Homemade Ghee or butter is optional. Look how delicious this looks. I do personally use Homemade Ghee on the corn and then grill it for another few minutes. 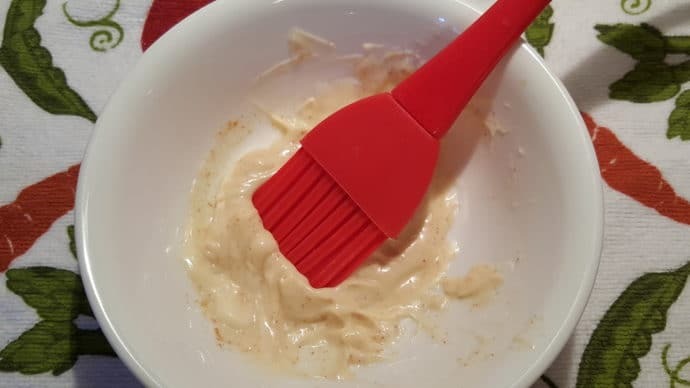 Use a Silicone BBQ Brush and brush on the mayonnaise mixture and then add the crumbled Cotija cheese. If you cannot find Cotija in your area, Feta cheese will work and it majorly delicious. The cheese will melt into the corn. 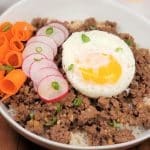 Oh my gosh, you cannot believe how good this is. I think I actually like using Feta more than Cotija cheese. 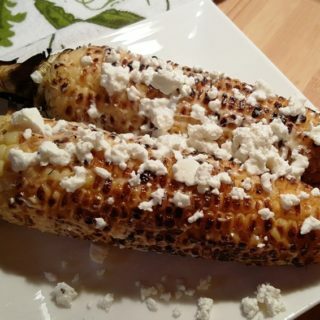 Serve this Elote Mexican Corn on the Cob Mexico Street Food as a snack, lunch or a side dish. 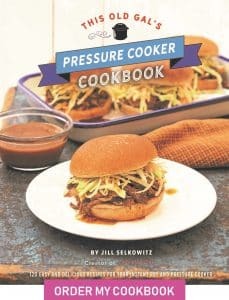 This pairs really well with my Pressure Cooker Pork Carnitas, Santa Maria Grilled Tri-Tip or my BBQ Baby Back Ribs. 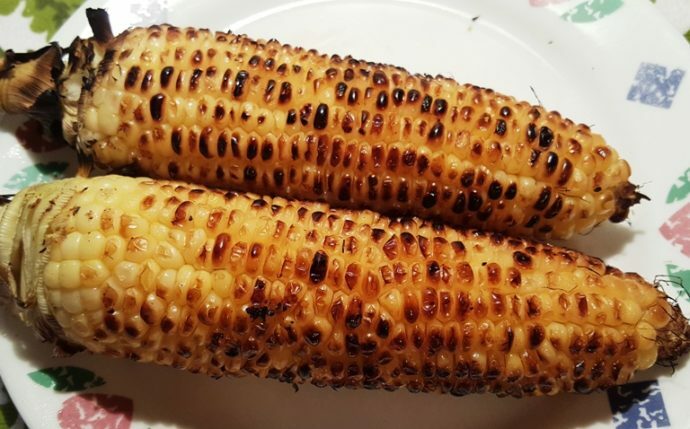 You MUST try this, as you cannot believe just how delicious this corn is, wow! Soak corn in husks in cold water 10 minutes and then drain. Mix together mayonnaise, pepper and True Lime (if using) and set aside. 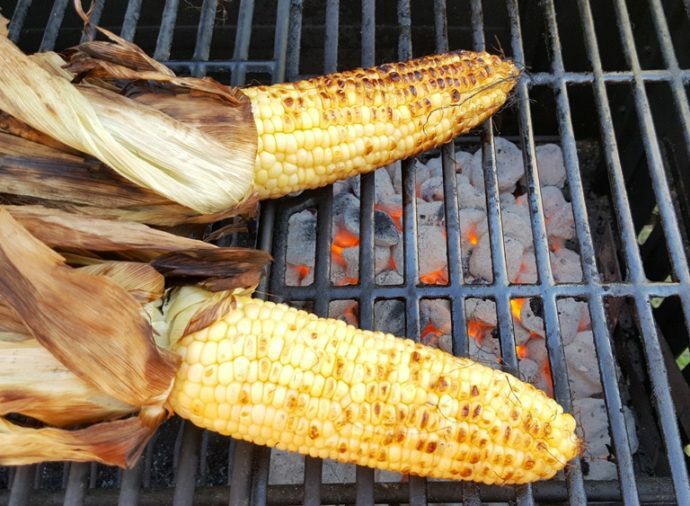 Place corn on rack above hot coals and cook for about 10 minutes, or until the husks are charred. 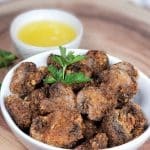 Remove husks, rub on Ghee (if using) and cook about 10 minutes more, turning often, until some brown spots appear. 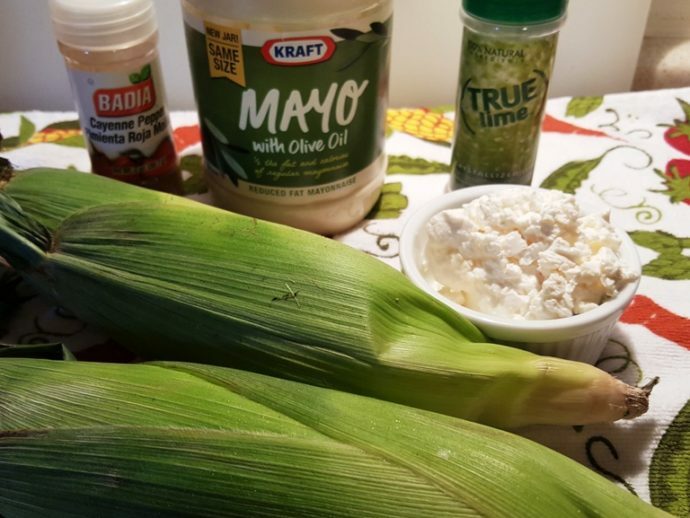 Brush mayonnaise mixture on corn and sprinkle with cheese. 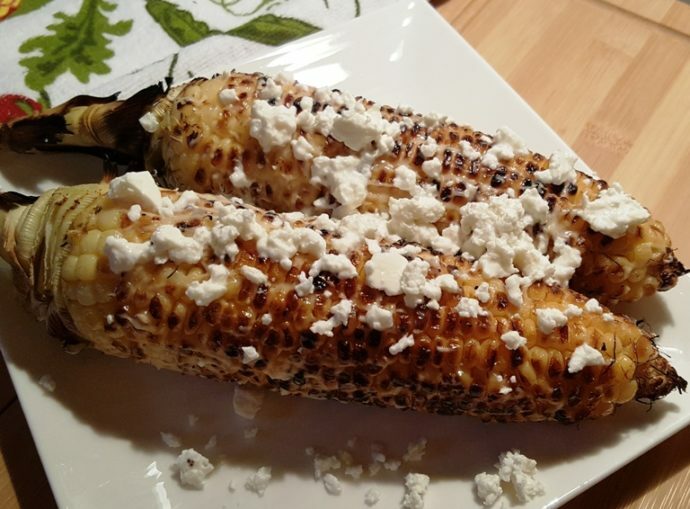 PIN this Elote Mexican Corn on the Cob Mexico Street Food! Once you try this there is no going back! 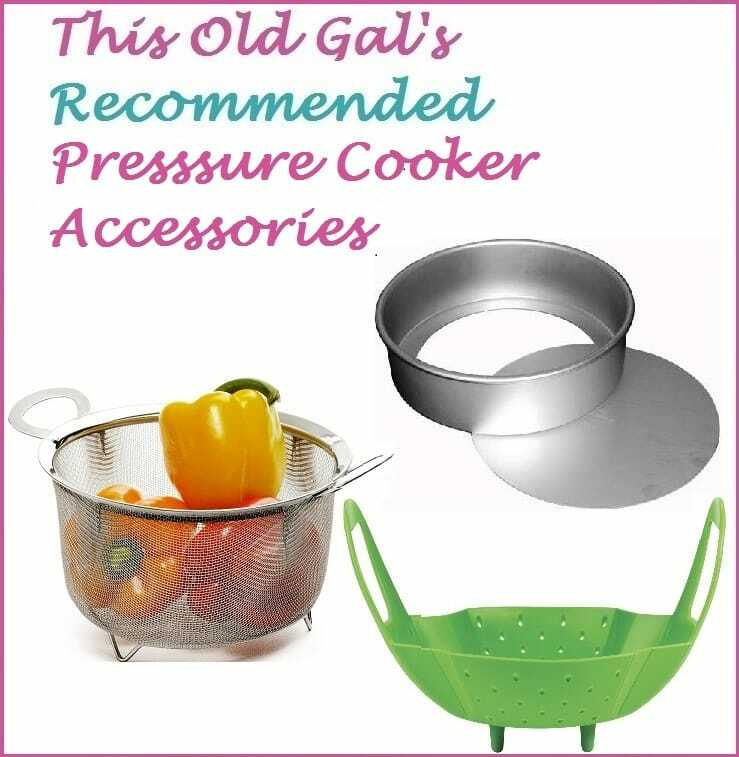 Been cooking corn like this for years. your copyright comment. It looks so good.